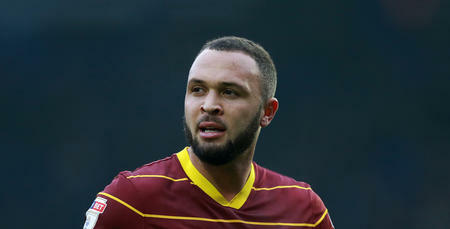 QPR have completed the signing of defender Joel Lynch from Huddersfield Town. 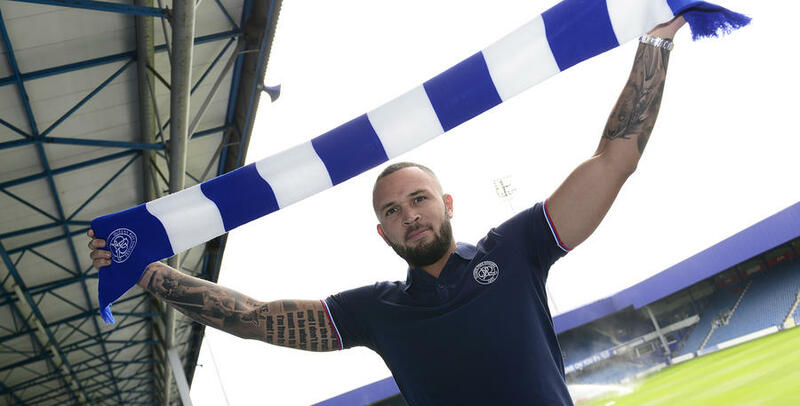 Widely-regarded as one of the most consistent centre-backs in the Championship last term, the 28 year-old has agreed a three-year deal at Loftus Road, tying him to the club until the summer of 2019. Lynch, who has one Welsh international cap to his name, moves to W12 after Rangers agreed an undisclosed fee with Huddersfield for his services. R’s boss Jimmy Floyd Hasselbaink has welcomed the arrival of the left-sided centre-half, commenting: “I’m delighted Joel has joined us and can’t wait to welcome him into the squad. “He’s a high calibre centre-half at this level and offers us something a little bit different to the other central defenders we’ve already got. Lynch, who joined Huddersfield in 2012, impressed while playing in a 4-2-3-1 system last season. He featured on 40 occasions for the Terriers in 2015/16 as a left-sided centre-half, scoring two goals. 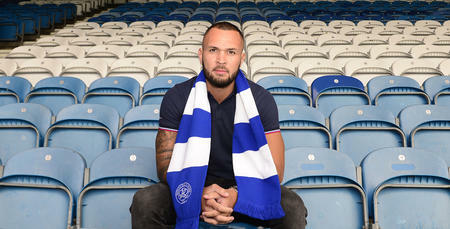 Speaking exclusively to www.qpr.co.uk after putting pen to paper, Lynch expressed his delight at sealing a move to QPR. “I'm delighted to be here,” he said. 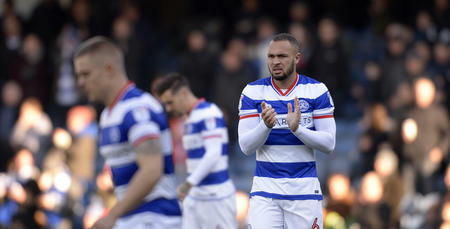 “This is a massive opportunity for me to improve as a player. “I feel I'm in my prime now and I'm ready to kick on and become an established player at this club. 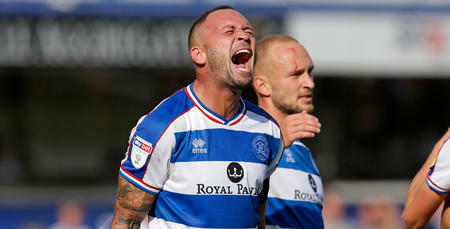 Lynch will link up with his new QPR team-mates over the coming days and is expected to be included in the R’s squad that will travel to Holland for a pre-season training camp on Sunday. This is a massive opportunity for me to improve as a player.